B Side Mikey / Kyuss – Radio for the People, by the People. 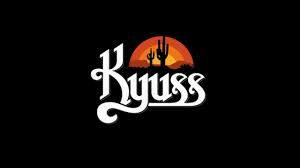 Tonight the inventors of Stoner Rock Kyuss is the feature band on the B Side Mikey Show. Special guest in Studio 1A from 8-10 pm (PST) this evening will be Flash Back Dave. Coming up from Arizona to join me to stick these great tracks I have lined up in his ear hole and yours. I amazed with the messages & friend request on my B Side Mikey Facebook page that pour in everyday which I thank all of you around the world. Your support is appreciated! Also on Twitter @bsidemikey, hit me up, I’ll hit you back. 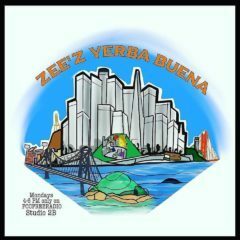 Peace folks & if you miss the show, you can DOWNLOAD the Podcast & enjoy this great band!